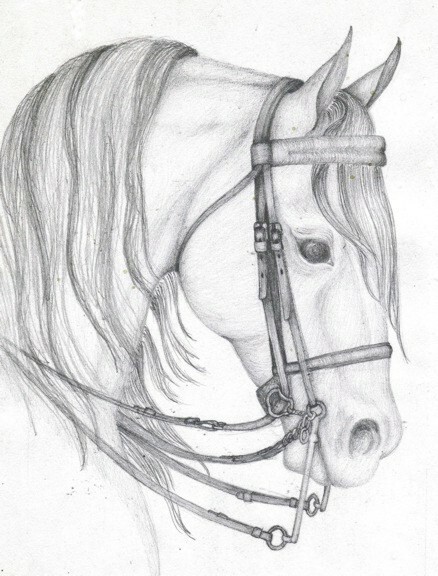 A pencil drawing from Arabian Horse World magazine. There will be more horses in the future. Prints of this can be had, but the original is not for sale.